DAVAO CITY (MindaNews / 14 Feb) – Different regional agencies signed on Thursday a memorandum of understanding for the construction of a 68-hectare regional government center of the Davao Region to rise in a government-owned property in Bago Oshiro, Tugbok, Davao City. National Economic and Development Agency (NEDA) 11 director Maria Lourdes Lim noted in her presentation on Thursday that many of the regional government offices are renting office spaces. She said offices are currently dispersed in various locations in the city. “These areas are very far from each other, which is very inefficient, time-consuming and tedious for our clients,” Lim said, adding that a regional government center comes with many benefits because it would enhance administrative efficiency and the delivery of public services. She said that Davao Region, Cordillera Administrative Region, Western Visayas, and Northern Mindanao have no government regional centers. 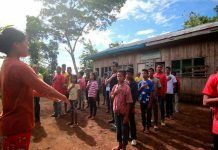 “The other 11 regions, including the ARMM, already have their respective government centers to provide more efficient public services given a ‘one-stop center’ concept of regional/local development management and governance,” Lim said. 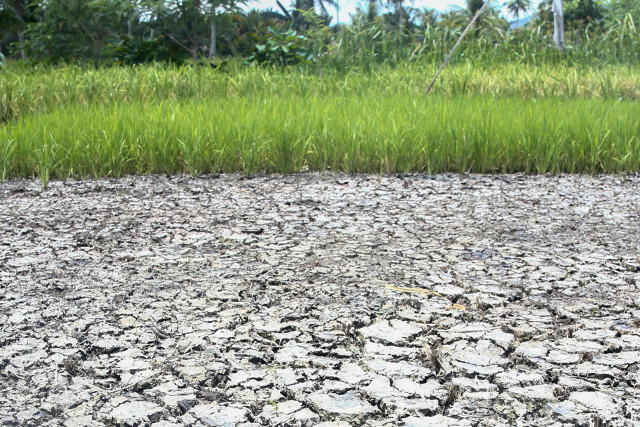 She said the proposed location in Bago Oshiro, which is relatively accessible from the city center, also prevents overcrowding and congestion in the city’s central business district where most of the economic activities are happening. The NEDA official said the center was originally planned to be constructed in a 26,428-square meter site in Slum Improvement and Resettlement (SIR) reservation situated in Piapi, Davao City set aside for the regional offices of the Department of Interior and Local Government, National Bureau of Investigation, Department of Environment and Natural Resources, Commission on Audit, Civil Service Commission, Development Academy of the Philippines, Office of Civil Defense, Department of Social Welfare and Development, Department of Health, and NEDA. But no regional office was cons constructed due to the presence of informal settlers in the area, Lim said. She added that the agencies will save on rental costs as most of them have been renting office buildings since the creation of the regional offices in the 1970s under late President Ferdinand Marcos. “Having a regional government center shall serve as a symbol of the region’s bright future; with modern and efficient government offices considered among the country’s best, with green spaces and common service facilities that are environment-friendly,” Lim said. If the plan pushes through, she said at least 55 government agencies will be housed in the center. 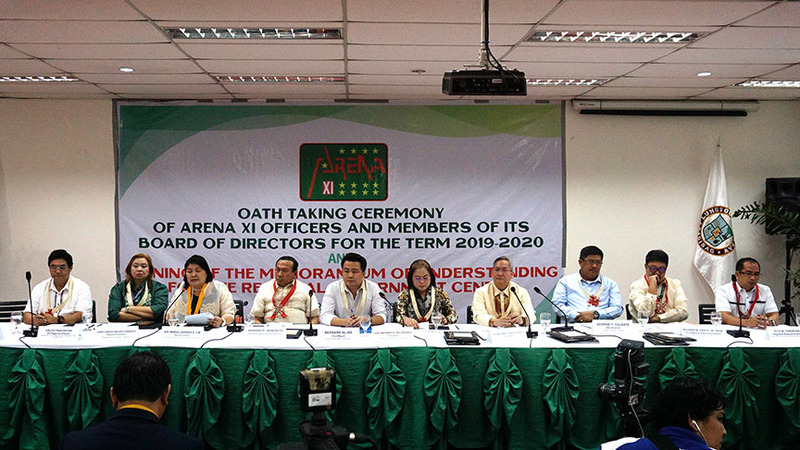 The signatories of the MOU were heads of various government agencies, including Bureau of Plant and Industry officer in charge George Y. Culaste; Association of Regional Executives of National Agencies (ARENA)-Davao president Anthony C. Sales, who is also regional director of Department of Science and Technology; Department of Environment and Natural Resources director Ruth M. Tawantawan; Department of Public Works and Highways director Allan S. Borromeo; NEDA’s Lim; Department of Justice regional prosecutor Janet Grace Dalisay-Fabrero; National Housing Authority general manager Marcelino Escalada Jr.; Department of Information and Communications Technology director Erlito Tancontian; Department of Agriculture director Ricardo M. Oñate Jr.; and Davao City vice mayor Bernard Al-ag. DOST’s Sales said that they want the proposed center to be materialized soon. He added that the various agencies will present their respective budget proposals within the first quarter of 2019 to the Regional Development Council 11 so that it can endorse their proposals to the national government to be included in the General Appropriations Act of 2020. 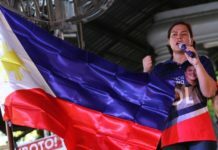 “We’re looking at within the next few months that we’ll finish the documents needed for the presidential proclamation so we’re hoping that by June all these documents will be ready and the presidential proclamation will follow thereafter,” Lim said.